One of Twin Cities pianist Roderick Phipps-Kettlewell's most important influences is the sound of the human voice. As a young accompanist, he discovered the delights of adjusting his touch at the keyboard to match the smooth, delicate modulations of singers. His latest CD, "The Piano Singer," is a collection of expressive, lyrical masterpieces that bring the passionate and sensual qualities of the voice to the piano. 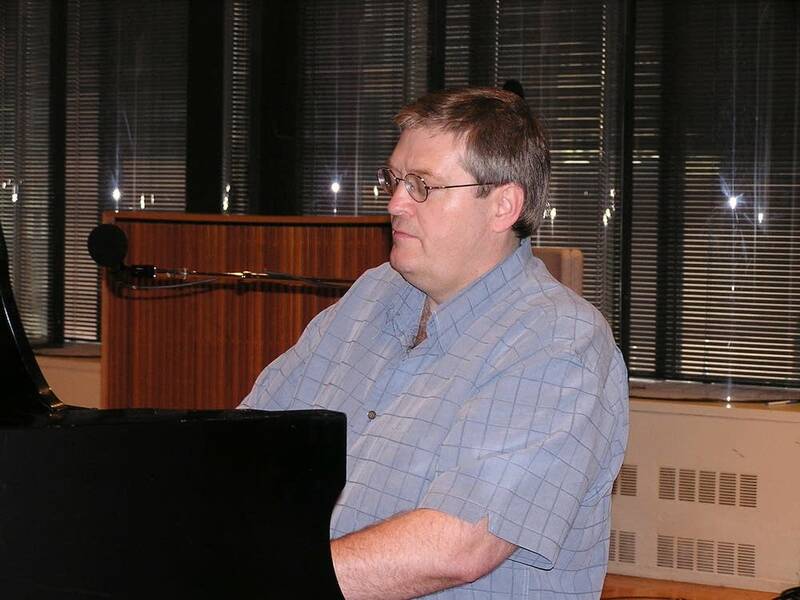 During a visit to Minnesota Public Radio's Maude Moon Weyerhauser studio, Phipps-Kettlewell spoke with classical music host John Birge, and played Mozart and Brahms to demonstrate how he makes the piano sing.